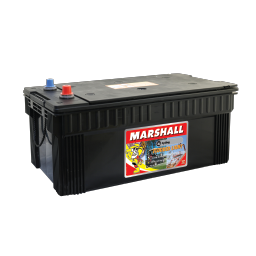 Built strong to withstand the pounding and vibration of heavy vehicle and semi-industrial use. 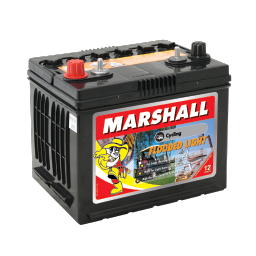 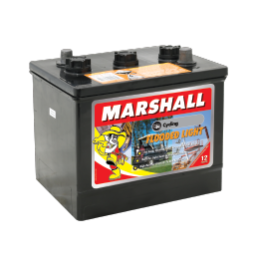 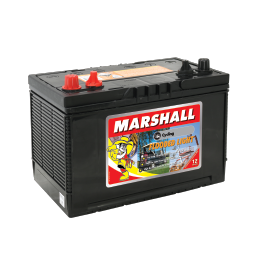 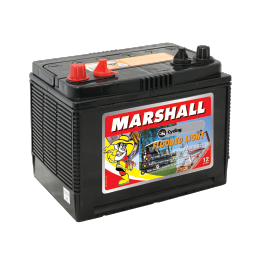 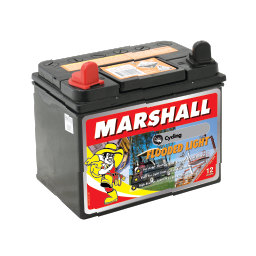 These Deep Cycle batteries are developed for long-running power and low amperage drain. 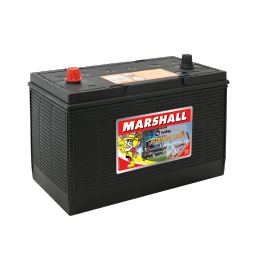 Even when all else fails, these Deep Cycle batteries will keep you powered up.